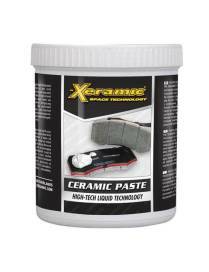 Ceramic paste 500grA high-tech paste for assembly and renovation of mechanical parts. 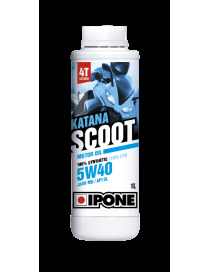 Engine oil Ipone Scoot Katana 5W40 is a 100% synthetic lubricant for 4 stroke scooter, for sporty driving.Its formulation brings you the best performance and fuel economy. 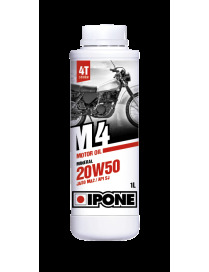 Engine oil Ipone M4 mineral 20W50 4LThe M4 oil is a quality mineral lubricant for 4-stroke motorcycle that ensures lubrication and complete protection of your engine. 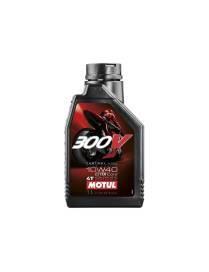 Engine oil Motul 300V 10W40 Oil Factory line road racing 1 Liter 4 TIMES 100% SYNTHETIC DOUBLE ESTER • Double Ester technology, developed for the best "Factory Teams". • Limits friction for more power. 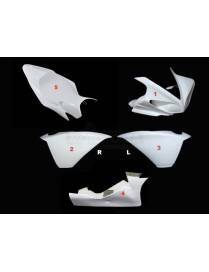 • Optimum shear resistance to protect the engine and gearbox. 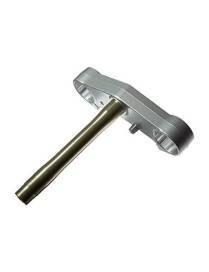 • Perfect operation of oil bath clutches. 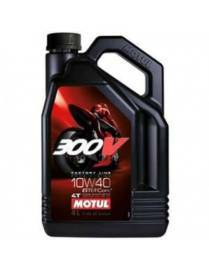 Engine oil Motul 300V 10W40 Oil Factory line road racing 4 Liters 4 TIMES 100% SYNTHETIC DOUBLE ESTER • Double Ester technology, developed for the best "Factory Teams". • Limits friction for more power. 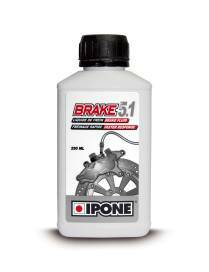 • Optimum shear resistance to protect the engine and gearbox. • Perfect operation of oil bath clutches. 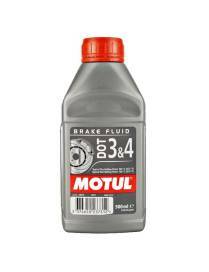 PACKS Motul 300V 10W40 Oil Factory line road racing 4x4Liters 4 TIMES 100% SYNTHETIC DOUBLE ESTER • Double Ester technology, developed for the best "Factory Teams". • Limits friction for more power. 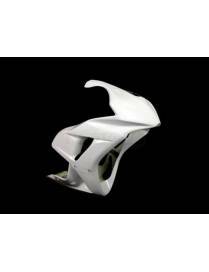 • Optimum shear resistance to protect the engine and gearbox. • Perfect operation of oil bath clutches. 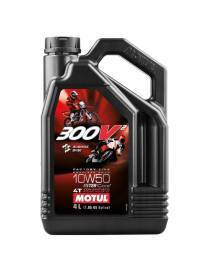 Engine oil Motul 300V 10W40 Oil Factory line road racing - 20 liters 4 TIMES 100% SYNTHETIC DOUBLE ESTER • Double Ester technology, developed for the best "Factory Teams". • Limits friction for more power. 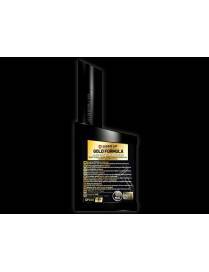 • Optimum shear resistance to protect the engine and gearbox. • Perfect operation of oil bath clutches. 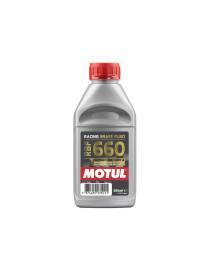 Engine oil Motul 300V 15W50 Oil Factory line road racing 4 Liters 4 TIMES 100% SYNTHETIC DOUBLE ESTER • Double Ester technology, developed for the best "Factory Teams". 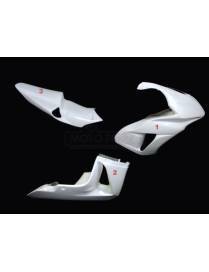 • Limits friction for more power. 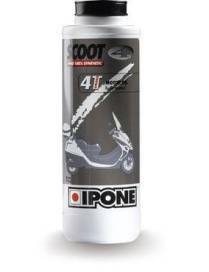 • Optimum shear resistance to protect the engine and gearbox. • Perfect operation of oil bath clutches. 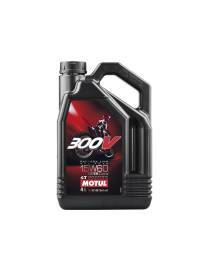 Engine oil Motul 300V 15W60 Off road racing - 20 Liters 4 TIMES 100% SYNTHETIC DOUBLE ESTER • Double Ester technology, developed for the best "Factory Teams". 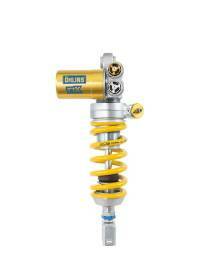 • Limits friction for more power. 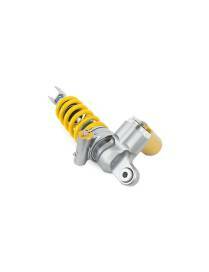 • Optimum shear resistance to protect the engine and gearbox. • Perfect operation of oil bath clutches. 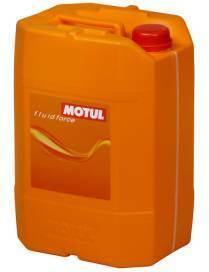 Engine oil Motul 300V 15W60 Off road racing - 4 Liters 4 TIMES 100% SYNTHETIC DOUBLE ESTER • Double Ester technology, developed for the best "Factory Teams". • Limits friction for more power. 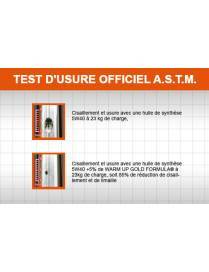 • Optimum shear resistance to protect the engine and gearbox. • Perfect operation of oil bath clutches. Engine oil Motul 300V 5W30 Oil Factory line road racing 4 Liters 4 TIMES 100% SYNTHETIC DOUBLE ESTER • Double Ester technology, developed for the best "Factory Teams". • Limits friction for more power. 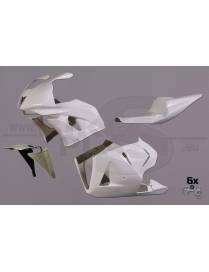 • Optimum shear resistance to protect the engine and gearbox. • Perfect operation of oil bath clutches. 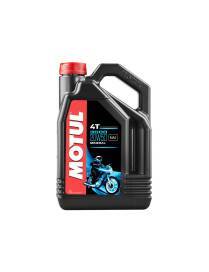 Engine oil Motul 300V 5W40 Oil Factory line road racing 4 Liters 4 TIMES 100% SYNTHETIC DOUBLE ESTER • Double Ester technology, developed for the best "Factory Teams". 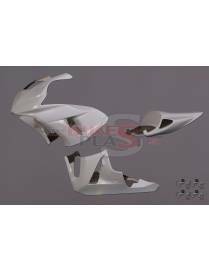 • Limits friction for more power. 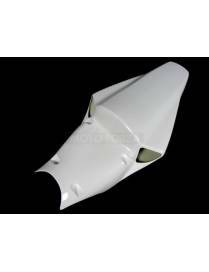 • Optimum shear resistance to protect the engine and gearbox. 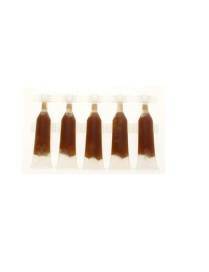 • Perfect operation of oil bath clutches.